Used Meyer Z Bucket Elevator for sale!!! 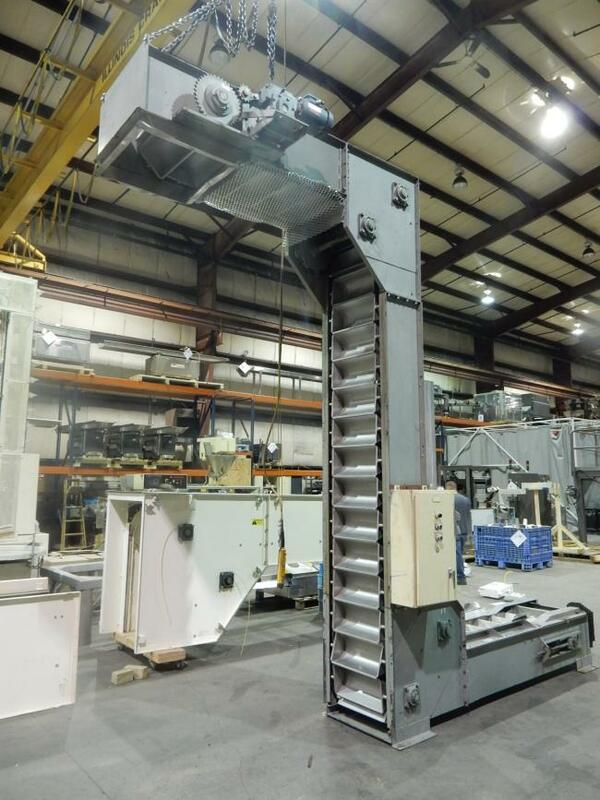 Used Meyer Z Bucket Elevators for sale! Buying used Meyer Bucket Elevators is the best way to greatly reduce start up costs. Buying used Meyer Bucket Elevators is also a great way to update your equipment and to achieve faster speeds. 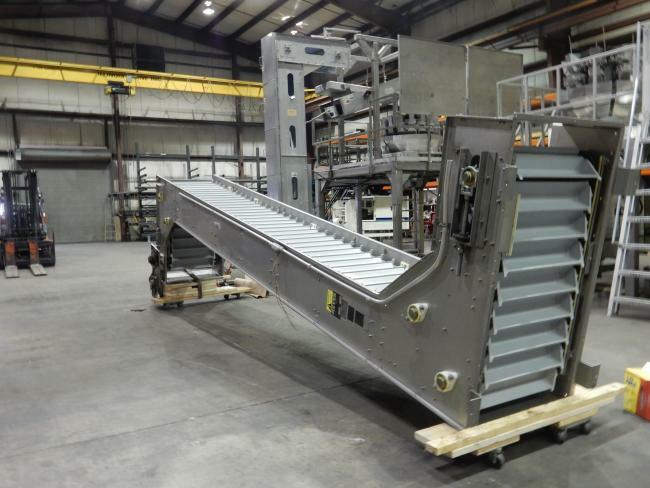 Our used Meyer Bucket Elevators can be refurbished and ready to run. We are your used Meyer Bucket Elevators experts! Used Meyer FA-032-24-OS Z Bucket Elevator for sale!!! 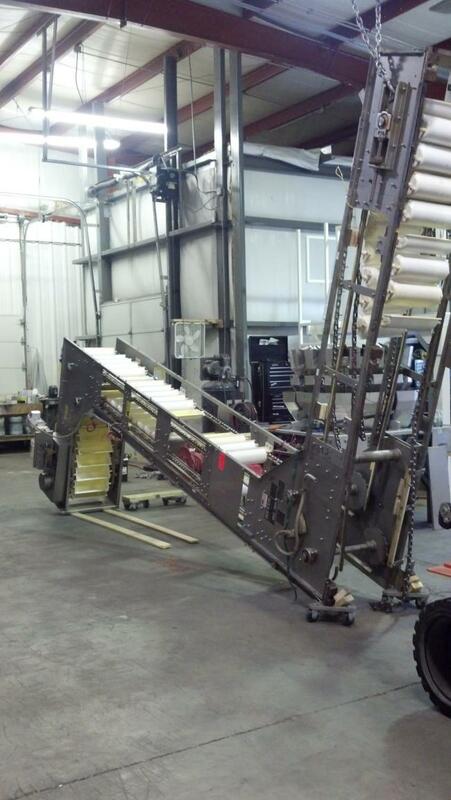 Used Meyer Industries Z bucket Elevator for sale!!! 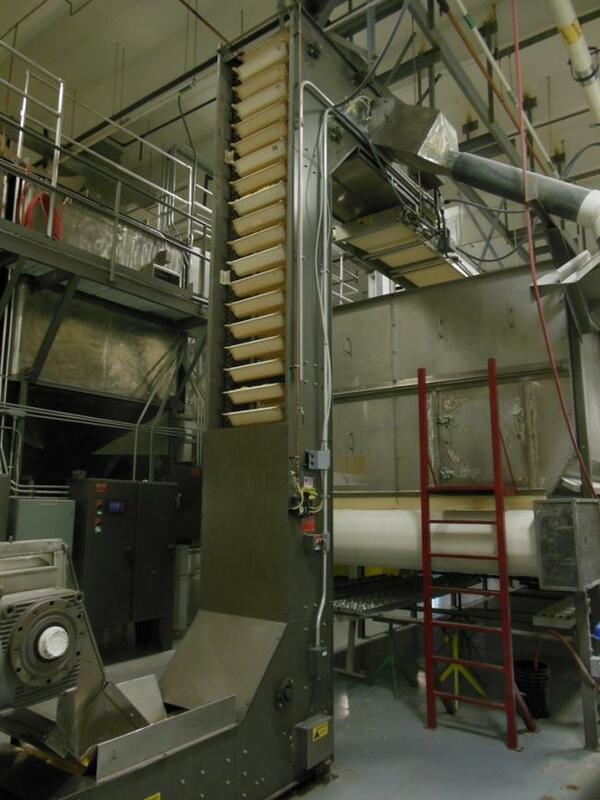 Used Meyer Z Bucket Elevator model MD-462-SS for sale!!! 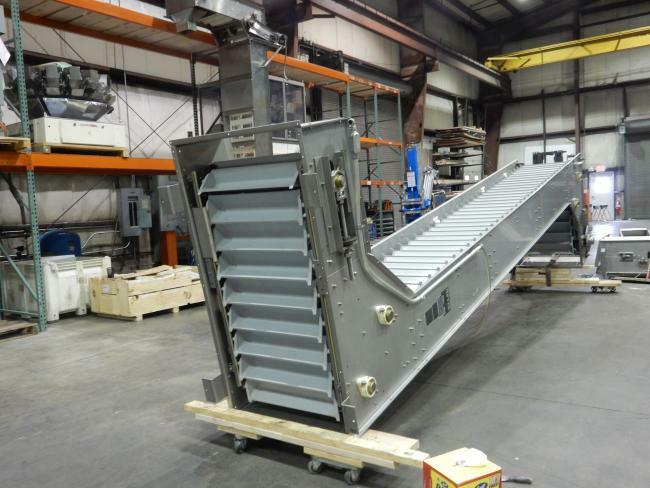 For a selection of the best used bucket elevators for packaging, visit High Performance Packaging for this Meyer Industries Simplex bucket elevator and more. 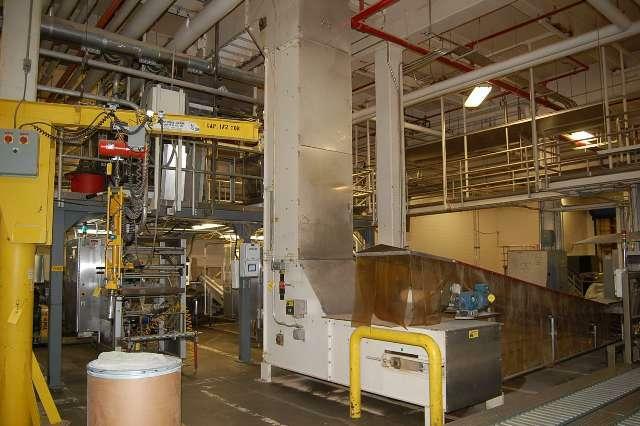 If you're in need of a bucket elevator for packaging lines, visit High Performance Packaging for this used Meyer Industries bucket elevator and many others.